The company has carved a niche as a Manufacturer and Supplier of Centrifugal Blowers in Mumbai (India). The Centrifugal Blowers, offered by the company, are fabricated using the best grade raw materials like PP, FRP and other corrosion resistant materials. 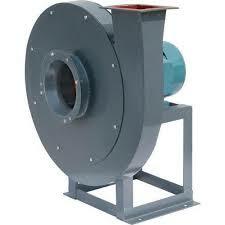 The Centrifugal Blowers are quality Industrial Blowers offered to the clients all over India.